The "war to end all wars" fell far short of that noble aspiration. 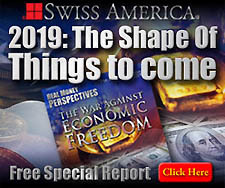 What history now refers to as World War I, which ravaged Europe from 1914 to 1918, did stir worldwide yearning, however, for peace. 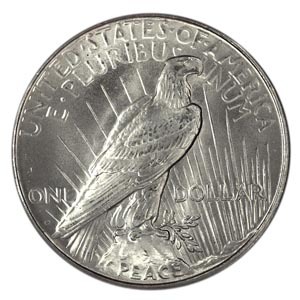 Following the war, there was widespread sentiment for issuance of a coin that would celebrate and commemorate the restoration of peace. 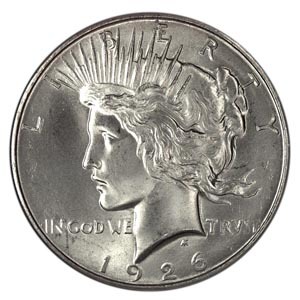 First struck in 1921 the Peace silver dollar instantly became one of the most popular silver coins in American history. Many consider this silver coin to be the last "true" American silver dollar minted for circulation.